The Energy Advice Line has urged small businesses that need to move premises to get in touch after a survey showed 20% of firms put off relocating because they cannot face changing service providers. Julian Morgan, managing director of the price comparison, switching and advice service for energy users said it was unfortunate that so many business owners were staying in potentially inappropriate premises because dealing with suppliers was so hard. 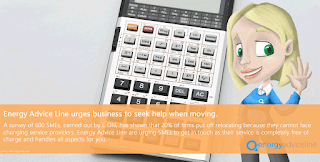 “Small business owners should get in touch with us because we can sort out their business energy needs, leaving them free to get on with moving and ensuring their firms make a smooth transition to new premises,” Mr Morgan said. 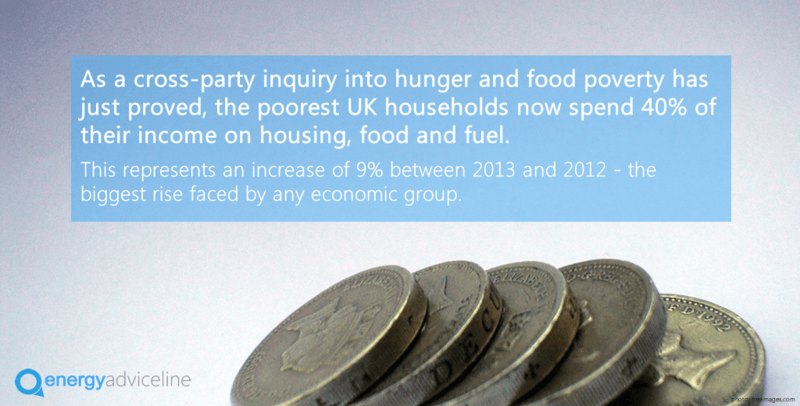 The government should consider introducing energy discounts for the least well off following fresh evidence that the UK's poorest households had been hardest by spiraling energy prices. 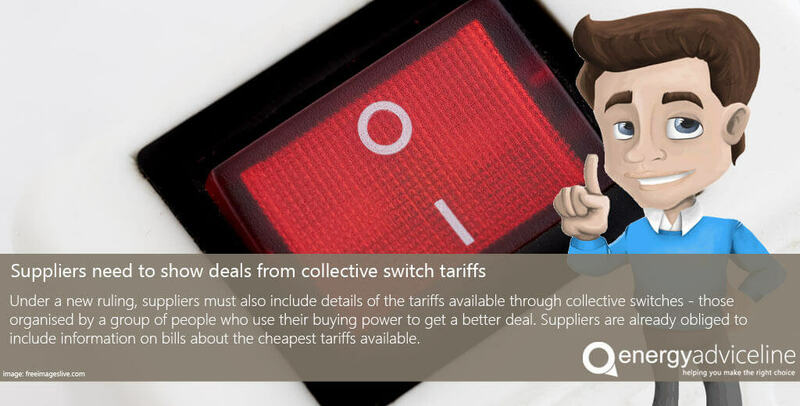 Julian Morgan, managing director of the price comparison, switching and advice service for energy users, said the least well off urgently needed extra help to cope with their energy bills. "The economic downturn has hurt all socio-economic groups, but for the poorest in the community it's been an absolute disaster," Mr Morgan said. "The evidence is clear that the rising cost of energy has impacted low-income households particularly hard, with fuel bills rising more sharply than the cost of necessities like food and other housing costs. 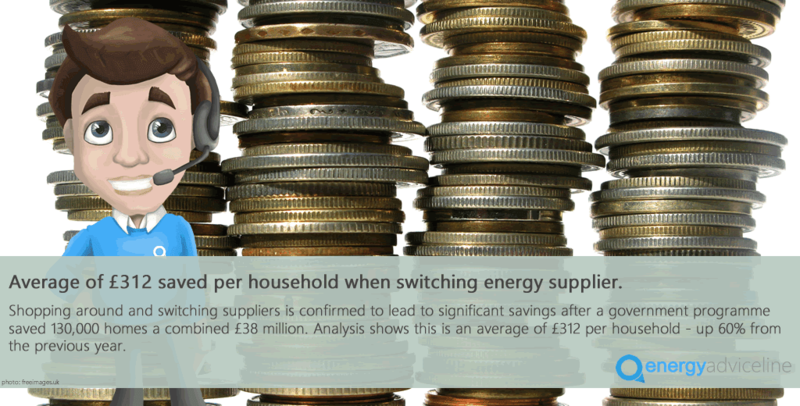 Shopping around and switching suppliers is confirmed to lead to significant savings after a government programme saved 130,000 homes a combined £38 million, according to The Energy Advice Line. 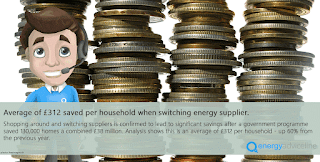 Julian Morgan, managing director of the price comparison, switching and advice service for energy users, said consumers who doubted the benefits of changing suppliers should heed the findings of the programme. The DECC said 350,000 people had visited its website in the month after the launch, and 130,000 households had switched energy supplier. This was 80% more than over the same period the year before.